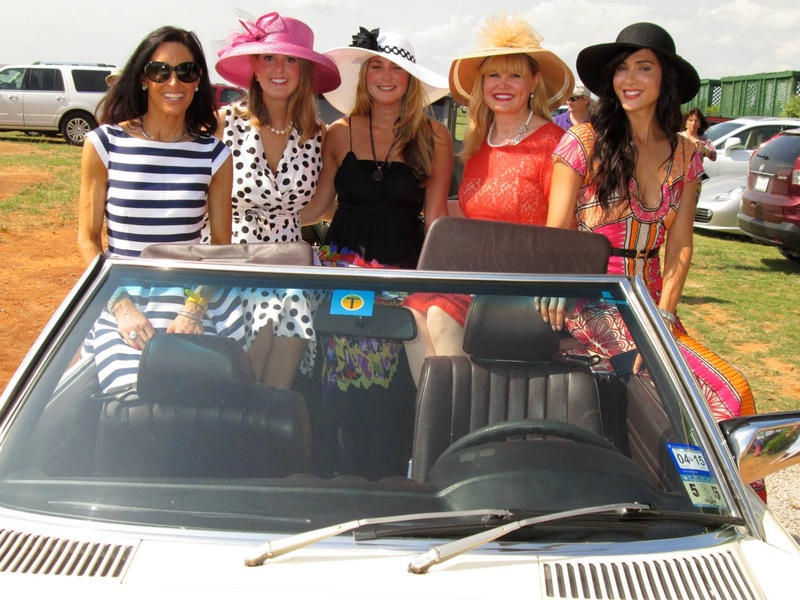 Prestonwood Polo Club and Beverly Drive Magazine hosted a polo cup in celebration of the Fashion Stars for a Cause event benefiting Suicide and Crisis Center of North Texas. Five of the 12 Fashion Stars were in attendance for the afternoon affair: Regina Bruce, Britt Harless, Rhonda Marcus, Toni Munoz-Hunt, and myself. Yvonne Crum, congratulations on a successful first year of Fashion Stars for a Cause! That's a wrap! I was more than excited (and shocked) to see myself on the cover of Beverly Drive Magazine! Danny Campbell took beautiful pictures at the event. 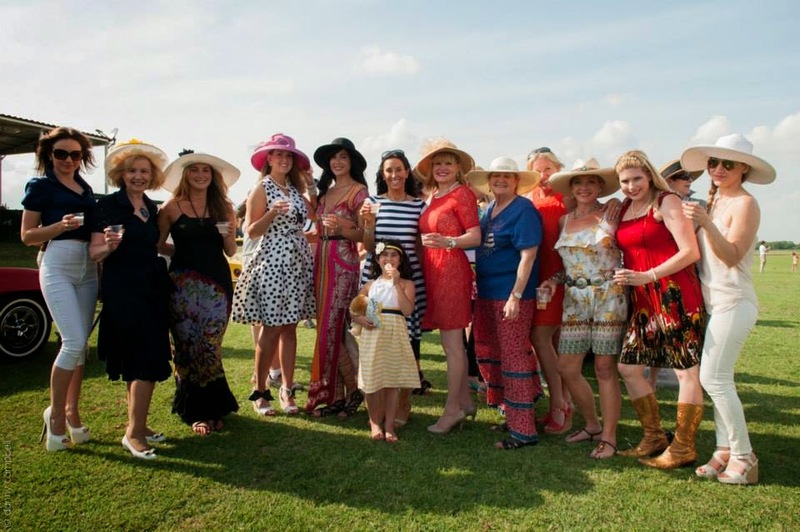 View the June 2014 issue below to look at more photos by Danny from the polo match. Hover over the picture below and click the icons to steal my polo-chic style from the event! PS - Make sure to order your official Fashion Stars for a Cause tee from Bling is the New Black! 50% is going to benefit Suicide and Crisis Center of North Texas. Oh how I love this blog.. seeing my sweet friend Emelie and all the amazing ladies.. Alex you and Emelie look amazing in the shirts.. Bling is the New Black did an amazing job on them..